Egypt, Sudan and Ethiopia technical teams signed the final contracts for the Grand Ethiopian Renaissance Dam (GERD) technical studies on Tuesday in Khartoum, reported All Africa. 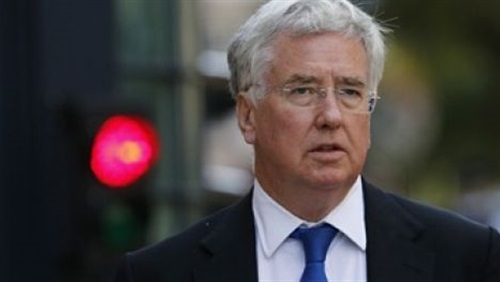 The three states have agreed that the French consultancy firms BRL and Artelia will carry out the studies on the impact that the GERD will have on the flow of the Nile, while the British law firm Corbett will overlook the legal affairs of the process. The water and irrigation ministers of the three countries also attended the signing ceremony. Egypt’s state-owned News Agency MENA said that the groups signed five copies of contacts, 200 pages each. Egypt’s Irrigation Minister, Mohamed Abdel-Atti, called the ceremony “historic,” MENA reported. 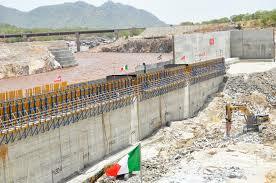 In December 2015 tripartite talks, the three groups signed the “Khartoum Document,” which stipulated a mechanism for resolving GERD related issues, and set a time frame of eight months to a year to complete the technical studies. 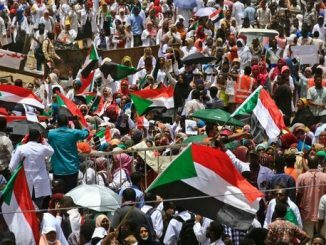 Sudan’s foreign minister had previously said the studies would begin in February. The trio are to split the costs of the studies equally among them, according to the Ethiopian foreign ministry. In fact, the new contract was described by Egyptian officials as being historical although it didn’t include any article that states stopping the Renaissance Dam construction if it will harm the flow of water to Egypt. At an earlier time, the Renaissance Dam was described as a catastrophic project by Egypt as it will have negative repercussions on Egypt’s water share. However, the new agreement legalizes the establishment of the Renaissance Dam and grants it a new legitimacy after the Tripartite declaration principles signed by the three countries in March 2015 and al- Khartoum document signed in December 2015. In fact, this wasn’t the first surrender of al-Sisi regime to Ethiopia. 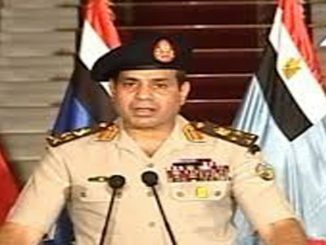 The Al- Sisi regime has given a great concession to Ethiopia when Al-Sisi accepted the Entebbe agreement by allowing the Egyptian delegation to attend the Nile basin meeting. 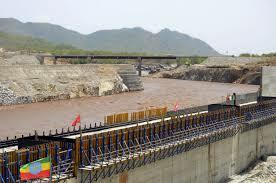 Last July, an Egyptian newspaper unveiled what it considered as “Entebbe Scandal” pointing that Israel has mediated between Egypt and Ethiopia in the negotiations regarding the “Renaissance Dam”. The mediation was within the framework of a deal that would end up with Egypt’s abandoning of its historical rights in the Nile River by its acceptance to the Entebbe agreement that was previously rejected by the overthrown President Hosni Mubarak, as reported Arabi 21. Veto newspaper said that 5 months were enough for Ethiopia to end its “tug of war” game with Egypt during its latest negotiations in February, ending in favor of Ethiopia as usual, as Egypt expressed its surprise that the first phase of the Renaissance Dam had ended, but finally surrendered. According to the newspaper, Egypt’s surrender was clear when Egypt’s Prime Minister Sherif Ismail held a meeting of the Egyptian water committee last month, deciding that Egypt will attend the meeting of the Nile basin countries after six years of absence. 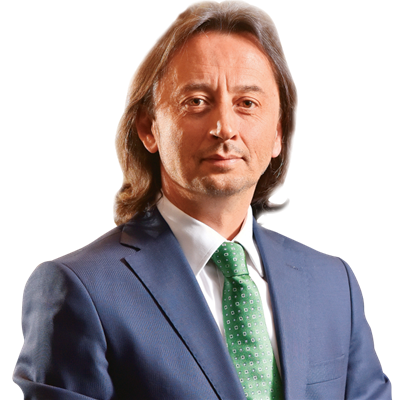 Many observers were surprised but what happened afterwards explained the real picture of what can be called, “the deal for resuming Renaissance dam negotiations”, according to the newspaper. The newspaper unveiled that the first condition in the deal was Egypt’s presence in the Nile basin countries meetings which it previously boycotted in protest against Entebbe agreement. Entebbe agreement calls for dividing the Nile water shares regardless of the historical background, which was considered at that time by the overthrown President Hosni Mubarak as a declaration for Egypt’s loss of its water rights. According to Entebbe agreement, the Nile water should be divided fairly between the Nile basin countries, which Egypt-which controls 90% of the Nile River together with Sudan, to insist on boycotting the meetings of the Nile basin countries. According to the sources inside the technical committee of the Renaissance Dam, the return of Egypt to Nile basin countries meetings was highlighted during the last technical negotiations. At that time, the former Minister of Irrigation Hossam Moghazi announced that Egypt had the will to return to the Nile basin meetings, which angered Sameh Shoukry-Egypt’s Foreign minister who asked the minister to be cautious in his statements. 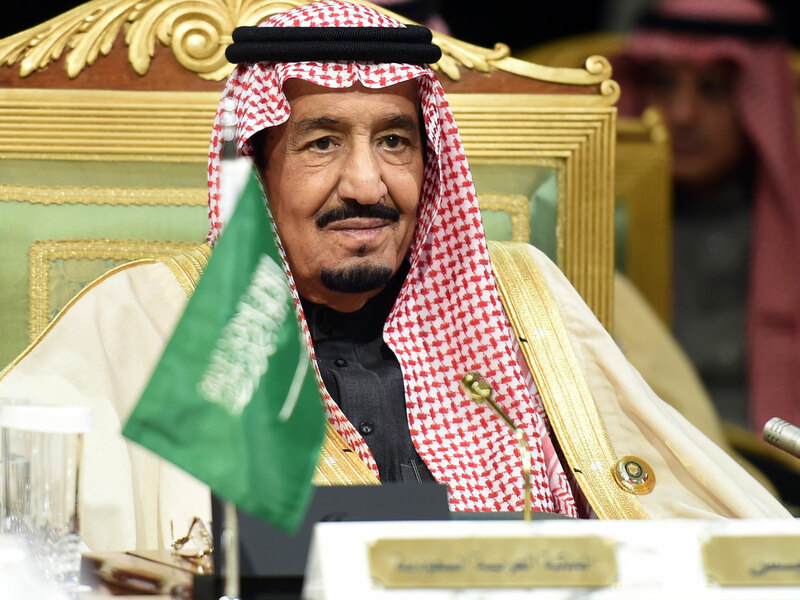 However, Moghazi was dismissed in the latest ministerial changes in March, whereas the deal is still there but this time from the foreign ministry itself according to the same sources. The sources said that the Egypt withdrew from its previous stance and accepted its return to the Nile Basin countries meetings after the executive steps that have been taken by Ethiopia to end the first phase of the dam. As a result, Egypt had no choice but to accept. The same sources said that the return to Entebbe was not surprising pointing that Egypt always sought mediation with Ethiopia to push the negotiations that have been in stalemate for months and to end the technical studies before Ethiopia ends the second phase of the dam. The second phase of the Renaissance dam is considered a real catastrophe to Egypt as it will work on storing 64 billion cubic meter of the Nile River. According to the newspaper, “Egypt hopes to finish the technical studies in 8 months, in order to agree on the conditions of filling the dam in a way that won’t harm Egypt or Sudan withou affecting the Renaissance project at the same time. In this context, the sources pointed that one of latest mediation efforts came from Israel’s Prime Minister Benjamin Netanyahu during his last tour to Africa. 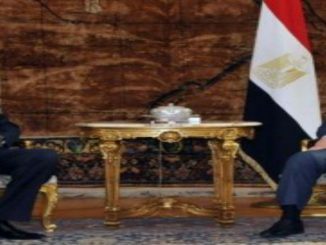 Netanyahu has asked Addis Ababa to resume the negotiations with Egypt, as Tel Aviv doesn’t want to lose its relations with Cairo, according to some Israeli media reports. 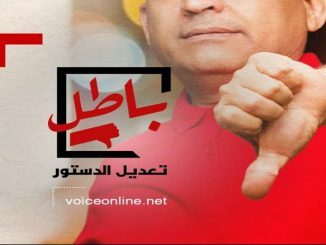 Veto newspaper confirmed that Cairo didn’t show all its papers and this what has occurred during the presence of the current Minister of Irrigation Mohamed Abd Al-Atti in the Nile basin countries meetings when he said that Egypt will not agree on Entebbe agreement with its current articles, pointing that Egypt still has a strong stance. 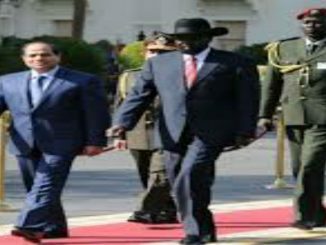 Moreover, these preparations have paved the road for al-Sisi during his presence African Summit, in Rwanda to meet with some African leaders of the Nile basin countries, to announce later that the Renaissance dam technical contracts will be signed before the end of this month, according to the Minister of Irrigation statements. However, strong words have been stated by the member of the technical committee for the Renaissance Dam, Diaa al-Deen al-Qusi, who said that Egypt’s presence in the Nile Basin countries’ meeting is a kind of recognition of Entebbe agreement’s legitimacy to pave the road for other practical steps in the coming time. One of these steps is signing the agreement and this what Addis Ababa has been seeking, as it is leading the Nile basin countries in this regard. Al-Qusi added that Egypt will pay financial grants during the coming period to some Nile basin courtiers as an evidence of its participation in the development projects, and this is what the Nile basin countries want at present, according to Veto newspaper. In two months, Egypt signed the agreement- a free gift to Ethiopia- which will grant Ethiopia an international legality that cancels the Egyptian veto that has always been a privilege to Egypt throughout its history. Now Egypt loses its historical right to reject the establishment of any projects on the Nile River without its approval if it will harm its water shares . 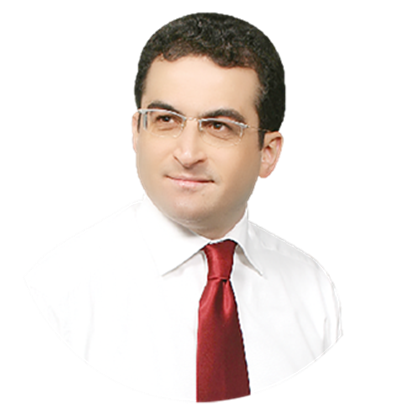 Moreover, it is a direct gift to Israel-Egypt’s strategic partner. An Israeli company has signed a deal to administrate the hydroelectric power of the Renaissance Dam which was one of the Israeli Prime Minister’s achievements during his last trip to Africa. 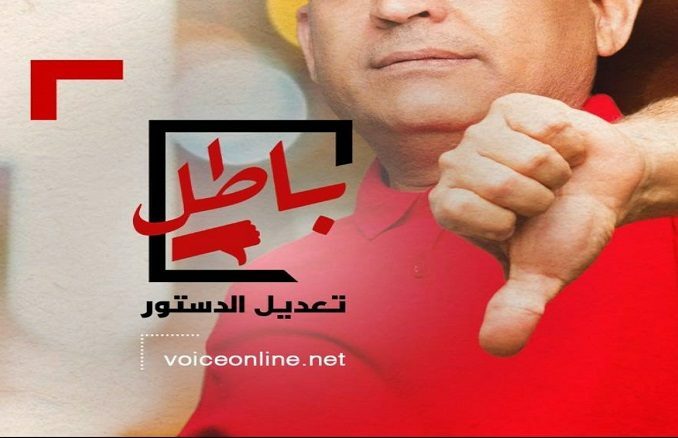 Despite all these concessions, the Egyptian government and the state-owned media are still deceiving the Egyptian people about the truth regarding the Renaissance Dam which is a national security issue to the country. The Egyptian officials still claim that there are ongoing negotiations about the Dam, but the true fact is what the Ethiopian officials’ states that there are no negotiations on the Renaissance Dam construction . The Renaissance Dam is a reality legalized by al-Sisi regime, the coming negotiations will be only on the different means to benefit from the dam which will mainly depends on Egypt’s diplomacy that has already failed during the previous time.